Shop the look Sunday – where I share some options of how to wear some of the trends I have featured during the week. This week I focused on the camouflage print, the colorful bag and the blazer. 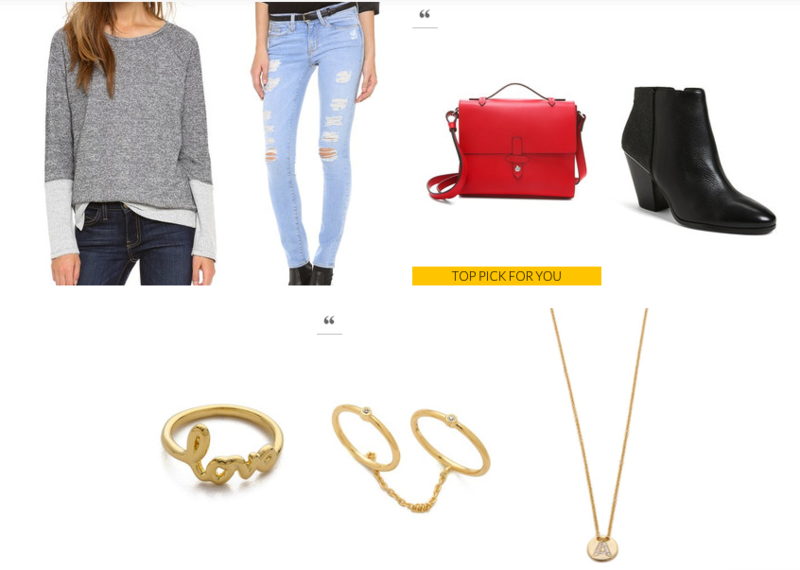 Check out some looks below for styling ideas and enjoy the weekend! 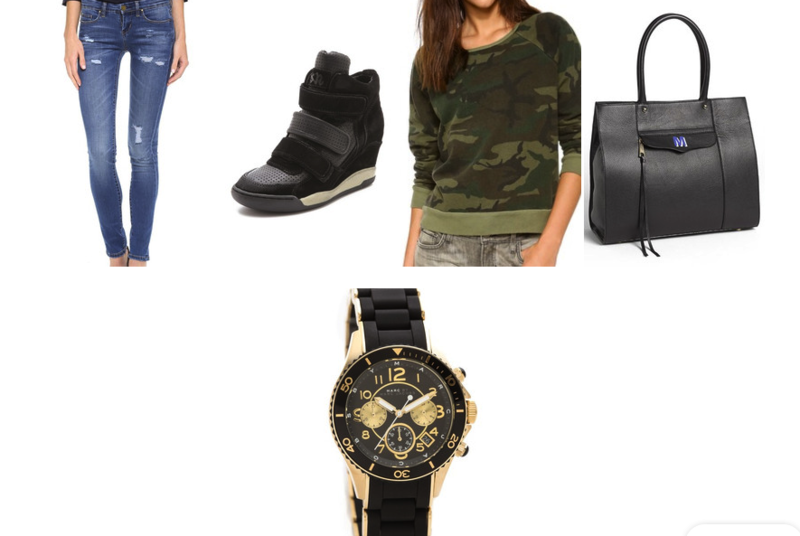 Camouflage chic – click the pick to shop the look! The colorful bag – click the pic to shop the look! The blazer – for a night out on the town – click the pick to shop the look!